Bob Zellner, civil and human rights organizer and NewSouth Books author of The Wrong Side of Murder Creek, offers a personal reflection on the passing of literary great Harper Lee, who died on February 19; she was 89. 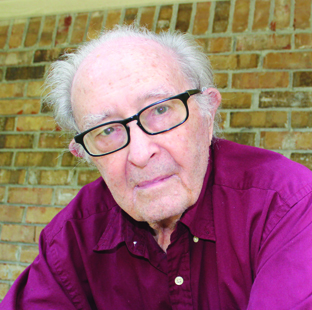 A great Alabamian has died. When I first read Harper Lee’s novel, To Kill a Mockingbird, I could tell the author was a Southerner by her description of the cordite smell of green pecan hulls and the indelible green stain they leave when crushed by young bare feet. 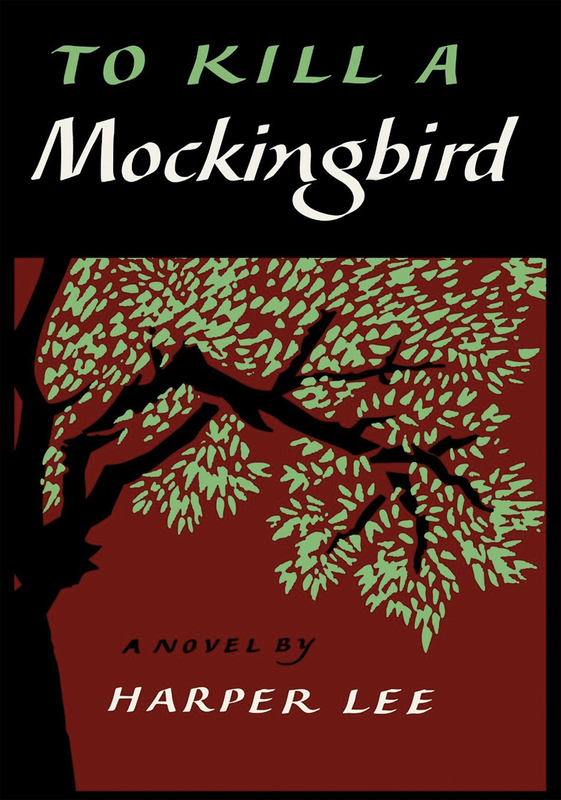 Harper Lee’s classic novel, To Kill a Mockingbird, was one of hope, young hope. Her last, Go Set a Watchman, a sad acknowledgment of the incredible power of racial hate in my home state of Alabama, reveals that Atticus was a Kluxer. She gives us one more reminder about how America, especially the American South, has yet to confront, admit, and rectify the original sin of legal racialism enshrined in its founding documents — African Americans were three fifths of a person. When President Barack Obama won in 2008 only 11 percent of Alabama white voters could bring themselves to pull the lever enabling a black man and his family to move into the White House. So maybe it’s fitting that Atticus Finch — a huge hero in the early sixties for mounting a tepid and legally flawed defense of a black man in a Southern court — turned out to be a stone racist. No wonder the South, as revealed by the Presidential campaign, is still the most reliable exponent of racial extremism. Are we indelibly stained by green pecan shells and the rank odor of racism or will poor and working class Southern whites finally scrub out that damned spot? We must stop voting against our own economic interests. Rich white people, “one percenters,” may indeed profit from racism, but poor and working class Southerners never have and never will. We have, along with black people, been grievously wounded by our racist practices. I believe that Harper Lee, and all the progressive folks who surrounded and sustained her, would agree with me that sisterhood and brotherhood is not so wild a dream as those who profit by postponing it pretend. 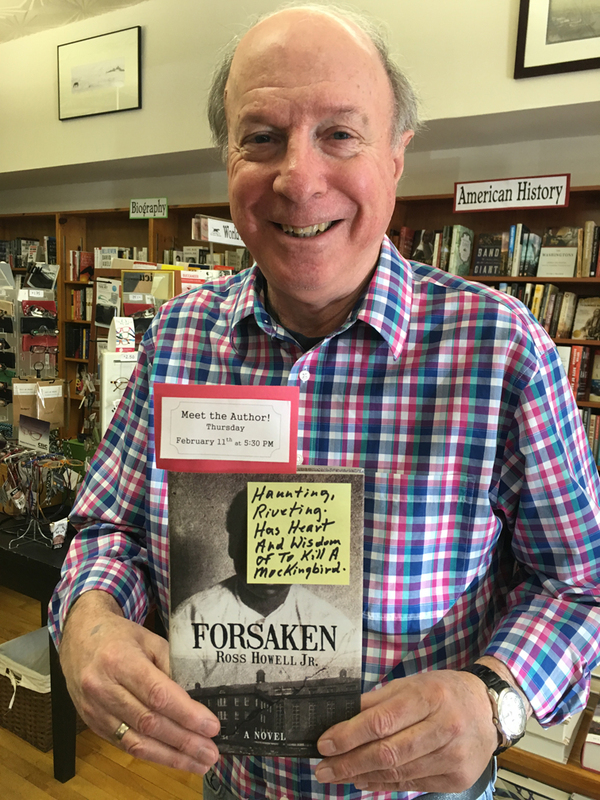 Bob Zellner’s memoir The Wrong Side of Murder Creek: A White Southerner in the Freedom Movement is available in print and ebook from NewSouth Books or your favorite bookstore. 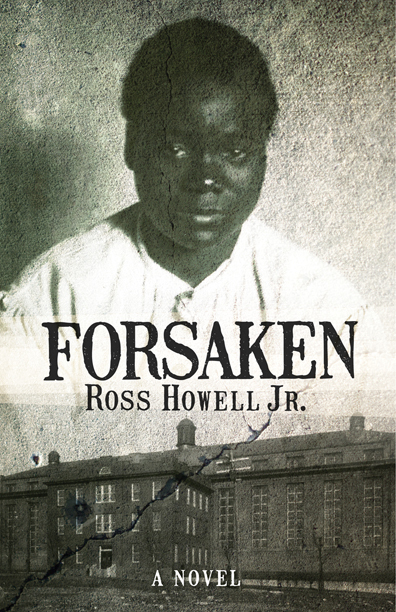 You are currently browsing the NewSouth Books weblog archives for February, 2016.